Castellum European Brushed Oak replicates the more desirable floors from Europe’s Grand Castles. 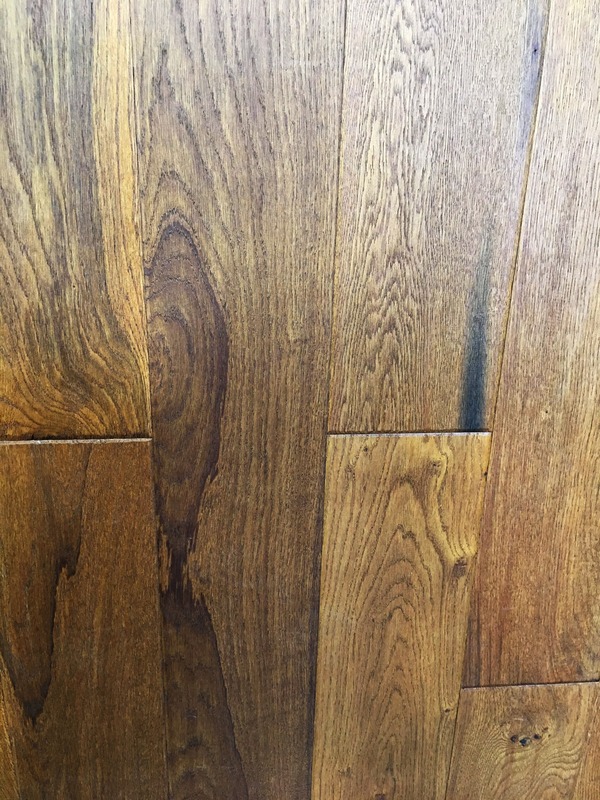 Our hand selected veneers are chosen for the random texture and graining to reveal open cracks, knots and character. The WearPlus UV Oil finish is formulated to provide a realistic naturally aged replica of Olde World visuals with a modern maintenance program. Our soft luster oil finish helps hide traffic wear and allows the wood floor to absorb daily wear and tear from foot traffic. No special maintenance is required after installation and normal care with Bona Floor Cleaning products will keep your floor looking fresh for years to come.